We don’t believe in mass producing windows. Whether for new construction or replacement projects, we customize every window to the specific needs of the buyer, down to the finest detail. 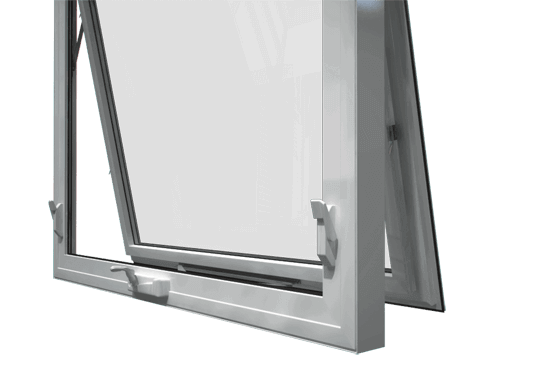 Our energy-efficient vinyl windows are made from 100% lead-free uPVC for improved resistance to impact and discoloration. In addition to being maintenance-free, they feature a unique multi-chamber construction that maximizes insulation, thermal efficiency and sturdiness. We’re committed to doing our part for the environment and future generations. That’s why we manufacture lead-free windows that exceed ENERGY STAR compliance and recycle 100% of our used materials. We encourage dealers and homeowners to visit our luxurious showroom, where our full lineup of energy-efficient vinyl windows is on display. Come see and experience the Vinyl-Pro difference for yourself.